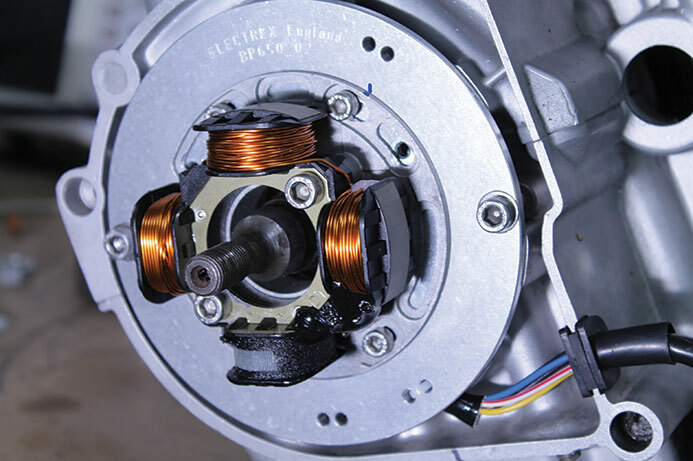 Complete digital self generating and alternator, pre-programmed advance curve gives optimum performance for the 4 stroke twin engine. 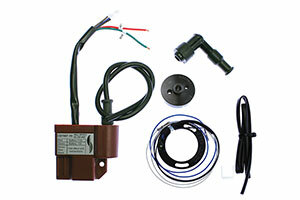 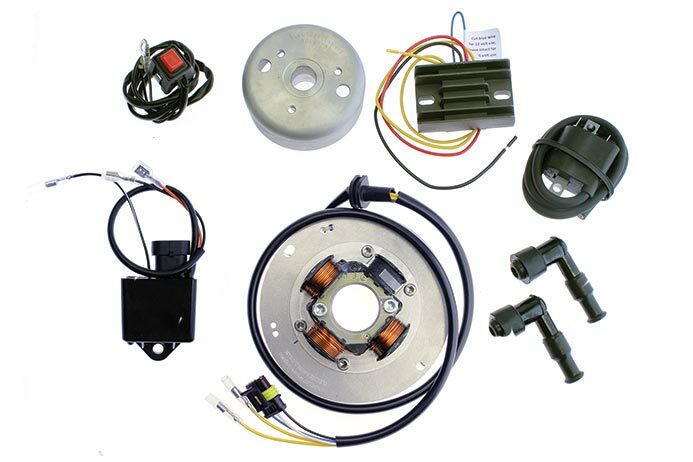 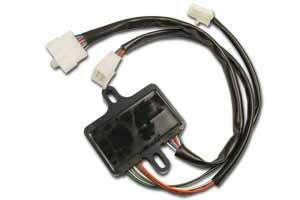 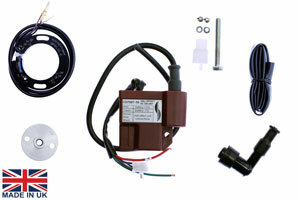 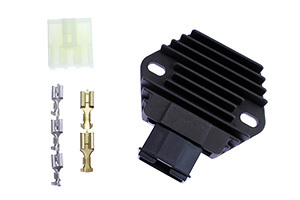 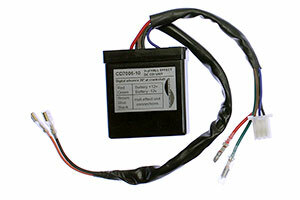 No battery, contact breaker assembly or distributor required for the ignition. 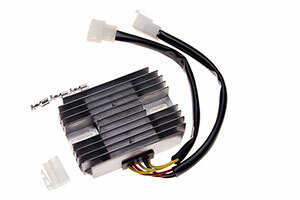 Single phase alternator 50w output with combined regulator and regulator/rectifier. 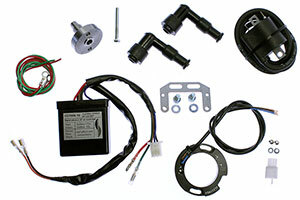 This gives a controlled 12v AC output to the lighting circuit to prevent bulb failure + 12v DC output to a battery if fitted. 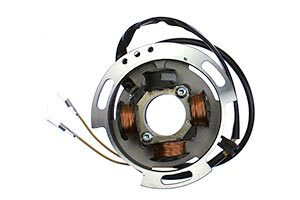 The battery can be replaced with a capacitor pack if required, this gives greater reliability but has limited energy storage capability. 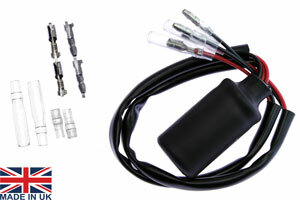 NOTE: A battery is NOT required to run the ignition or lighting but advantageous for brakelight or indicators. 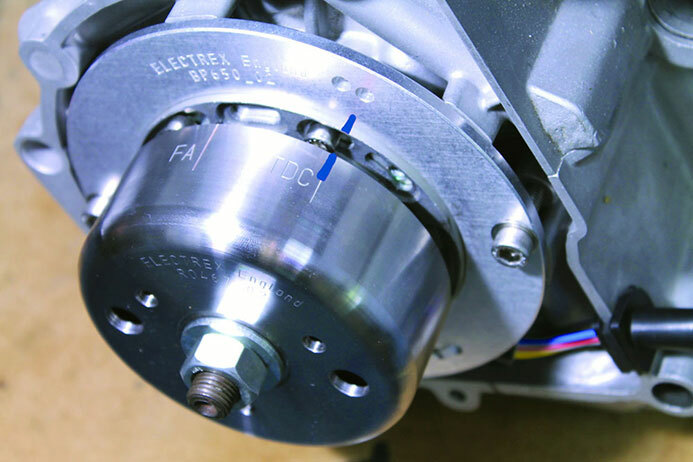 Rotor is supplied with a taper locking collet, enabling the rotor to be fitted on the 3/4¡¨ crankshaft without the need for a woodruff key, this allows system to be fitted even if keyway is damaged. 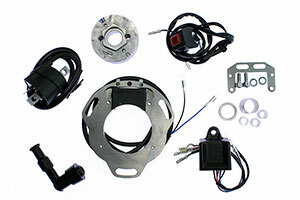 The rotor can be fixed in any position making timing easier to set up.